PARIS - Rudimentary life may have existed on Earth 3.95 billion years ago at a time when our infant planet was being bombarded by comets and had hardly any oxygen, researchers said Wednesday. A team presented what they say is the oldest-known fossil evidence for life on the Blue Planet — grains of graphite, a form of carbon, wedged into ancient sedimentary rocks in Labrador, Canada. “This is the oldest evidence,” Tsuyoshi Komiya of The University of Tokyo said by email. “Our samples are also the oldest supracrustal rocks preserved on Earth” — a type similar to the formation that contained the Quebec samples. 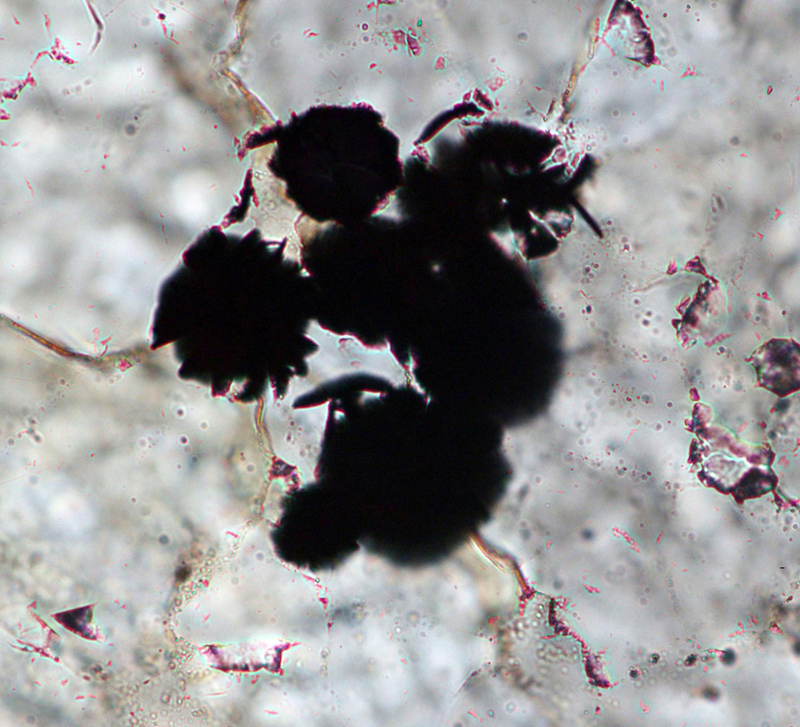 Fossil evidence for early organisms is scarce, and rocks that remain from that period are often poorly preserved. A key difficulty for scientists on a quest to find the oldest life on Earth is proving that organic remains were produced by living organisms rather than geological processes. This field of study is aimed not only at pinpointing the start of life on our planet, but also to shed light on the possibility of life having existed — or still existing — on other planets such as Mars. For the new study, Komiya and a team studied graphite, a form of carbon used in pencil lead, in rocks at Saglek Block in Labrador. They measured its isotope composition, the signature of chemical elements, and concluded the graphite was “biogenic” — meaning it was produced by living organisms. The identity of the organisms, or what they looked like, remains a mystery. “We will analyze other isotopes such as nitrogen, sulfur and iron of the organic matter and accompanied minerals to identify the kinds of organisms,” said Komiya of the next step. “In addition, we can estimate the environment” in which the organisms lived by analyzing the chemical composition of the rock itself. If the findings are accurate, it means life took hold on Earth just a geological second after its formation some 4.5 billion years ago. 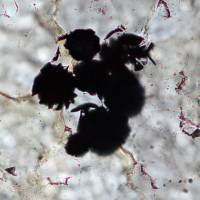 Before the Quebec fossils, which were also described in Nature, the oldest traces of life were found in Greenland’s ice cap and dated to 3.7 billion years ago.